This is the part where I tell you why I do what I do and how I do it. Buckle up. I’ll try to make this not boring. 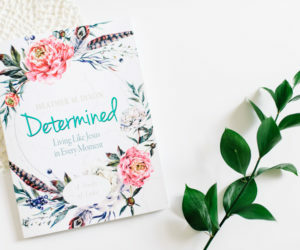 My goal at The Rescued Letters is to equip women for courageous living by helping them trust in God, face their greatest fears, and choose life, especially when life presents its most difficult circumstances. 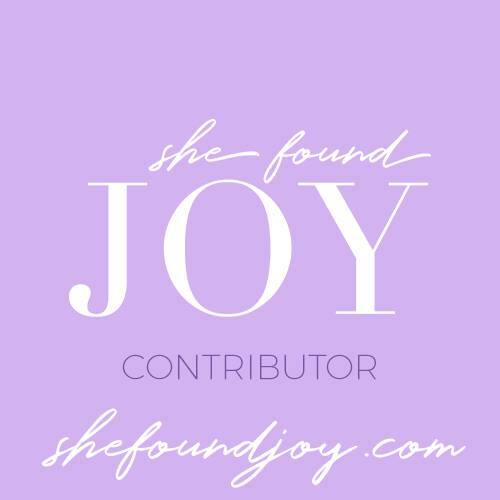 To do that, I provide content such as blog posts, devotional materials, free resources, Bible studies, and other products intended to draw women closer to God. 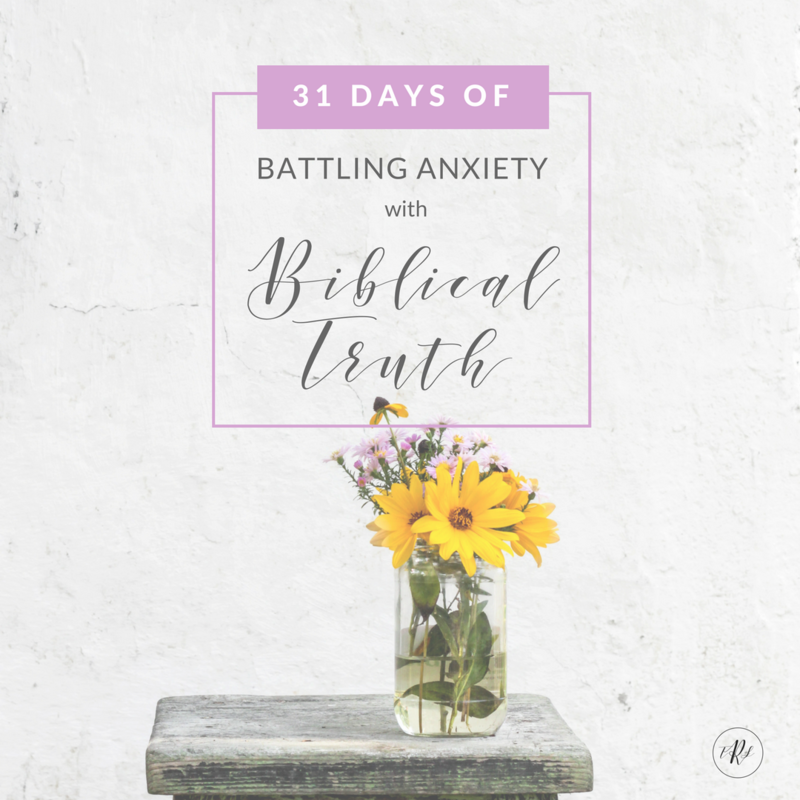 Topics covered at The Rescued Letters include managing anxiety, coping with chronic illness, courageous living, Christian living, bucket-list living, studying God’s Word, information about Vascular Ehlers-Danlos Syndrome, and basically anything I think might give you a pep talk to go out there and do your life. Everything at TheRescuedLetters.com and its social media extensions is written by me, edited by me, posted by me, and designed by me. And it’s done from my very humble and incredibly messy home office. We creatives, man. We’re hard on the offices. I participate in affiliate marketing. What’s affiliate marketing? See below. I accept cash compensation for advertising from companies and individuals that I have vetted personally. I receive non-cash compensation for advertising from companies that I use and are familiar with. This is usually in the form of free products, extra digital space, or upgraded services. I sell things that I create. Like this. I only promote products that I have either paid for personally, used personally, or are from companies that I know and trust and can recommend without hesitation. You can consider us best friends in that if I think something is really cool and worth your consideration, I’m going to tell you about it. If it’s not, I won’t. What is an affiliate link/referral link? An affiliate or referral link is a hyperlink to a specific URL from a company that I partner with. Because I know and trust the company or can personally recommend their product, sometimes I will share that product information with you here with my super special link. If you choose to purchase that product through my affiliate link, I may receive a small commission from your purchase. This occurs at no extra charge to you. But it does help me keep the lights on here at The Rescued Letters so that I can continue to bring you valuable content. I am really thankful for your support in this way. What affiliates do I partner with? This section contains affiliate links, which means that at no additional cost to you, I may receive a small commission if you click on and/or purchase from one of the product links. Amazon Affiliates – TheRescuedLetters.com is a participant in the Amazon Services LLC Associates Program, an affiliate advertising program designed to provide a means for me to earn fees by linking to Amazon.com and affiliated sites. Amy Lynn Andrews – Amy taught me how to blog. And she’s amazing. She offers a resource for bloggers called The Knowtbook. 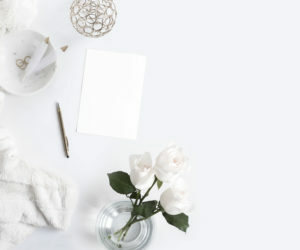 It’s a one-time fee of $24 and it includes everything you ever wanted to know about blogging…and she updates it constantly with new information. I started blogging in 2013 and purchased her Knowtbook in 2016. FACEPALM. If there was one thing I wish I had purchased sooner, its Amy’s Knowtbook. 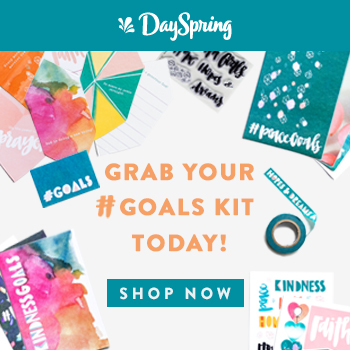 DaySpring – DaySpring makes pretty things to help people live their faith. If you’d like to know what’s on my Christmas list, head on over to DaySpring and select all. 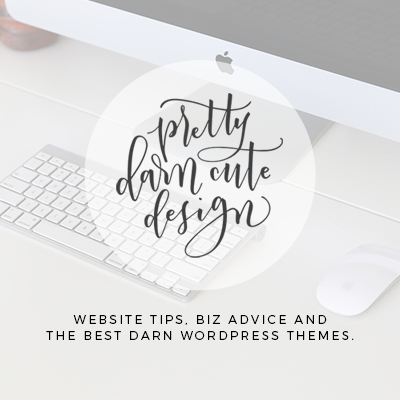 Pretty Darn Cute Designs – Lindsay over at Pretty Darn Cute Designs makes WordPress themes for bloggers that are, well…pretty. They’re also easy to use and their customer support is fabulous to work with. I had my site up and running in less than 24 hours after purchasing my theme from PDCD. 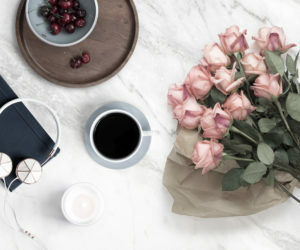 If you are a blogger and interested in pretty websites, check them out. Studio Press – If you purchase a WordPress theme from Pretty Darn Cute (or most any other functional child theme) you’ll need a solid parent theme framework to support it. That’s where Studio Press comes in. This site runs on the Genesis Framework, and really…it’s the best. And the only place you can get it is through Studio Press. My Twitter, Facebook, Instagram, and Pinterest accounts are extensions of my blog. If my social media posts are ever paid, sponsored, or promoting affiliate links, they will be clearly tagged with the #spon or #aff hashtag. I think that covers it! If you have any questions, feel free to contact me.